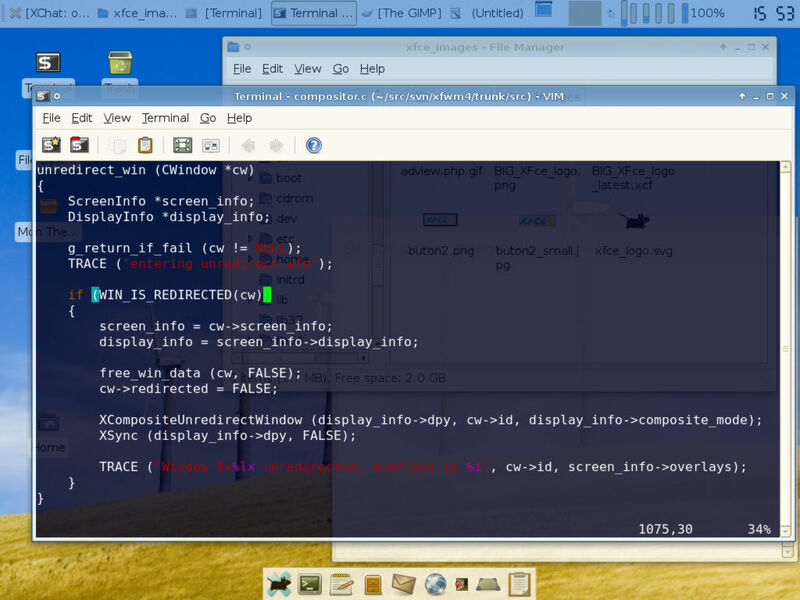 Tired of getting errors scrolling down the screen in the WebCollage Linux screensaver? 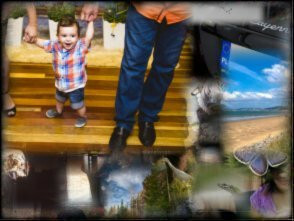 So was I.
WebCollage (here’s the link to the .deb on Ubuntu), for a bit of background, is a nice Xorg screensaver for Linux that displays a random collage of images fetched from various search systems on the Internet and popped up in an array as a screensaver. It gives you a weird and occasionally surreal collage that I always find interesting. Reading the error stating an unset variable “$vals” was to blame for the for thousandth time I decided to take action. The perl file Headers.pm, located somewhere on the file system, was calling an array that didn’t fetch anything leading to the following.